Within the Dwolla Dashboard, control the flow of your payments with a simple-to-use interface. Harness the power of the ACH Network and visualize the payment activity happening with your application. Electronically initiate and automate payments to your end users through the ACH Network—using the Dwolla Dashboard. 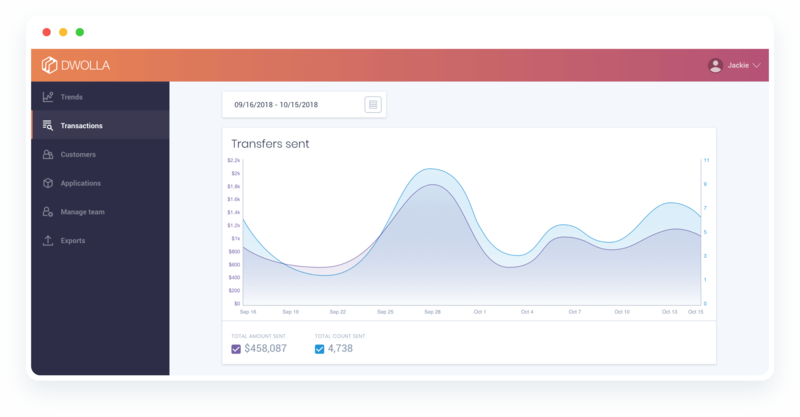 Monitor the status of any transaction on your platform in real time. 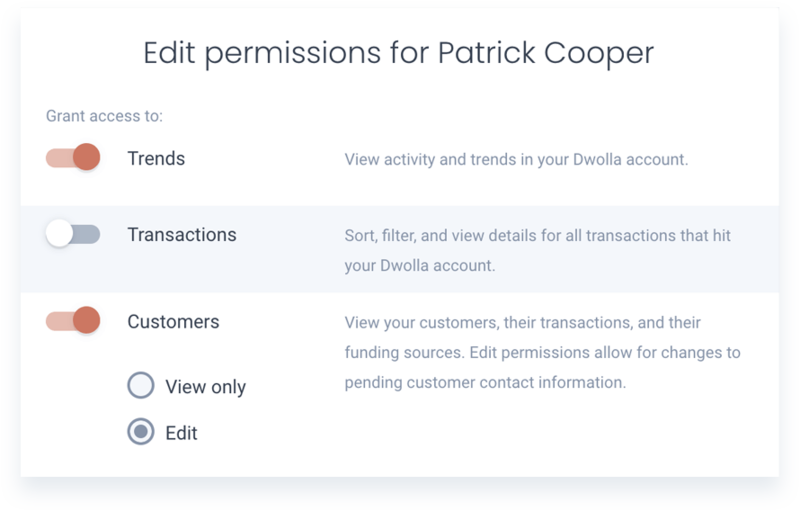 Designate multiple users at your company to access the Dwolla Dashboard, each assigned controlled permissions relevant to their department. Easily sort transactions and update end user information from the easy-to-navigate interface within the dashboard. 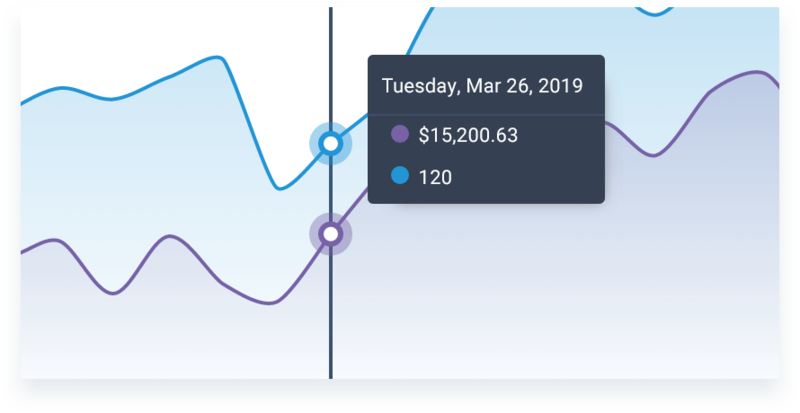 Gain insight into your business metrics and trends through automatically populated charts and graphs. Integration with Dwolla is made easy through the Dashboard. 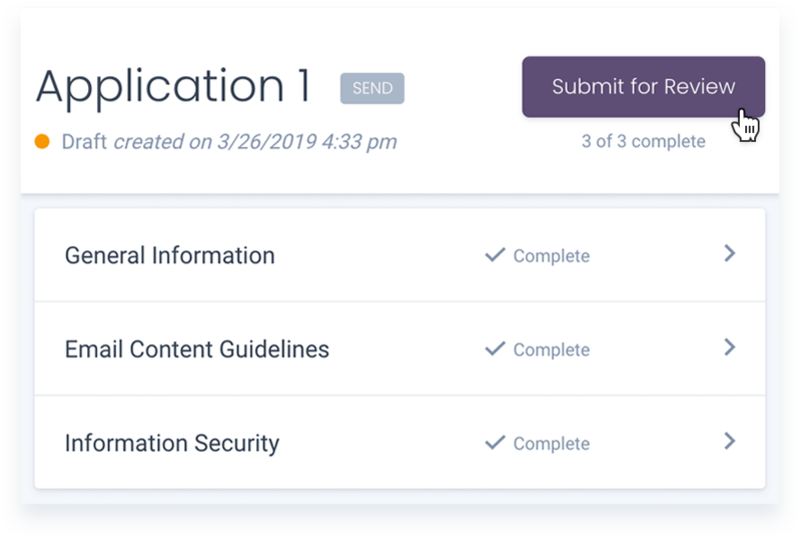 Create and manage your production applications to authenticate to the Dwolla API. 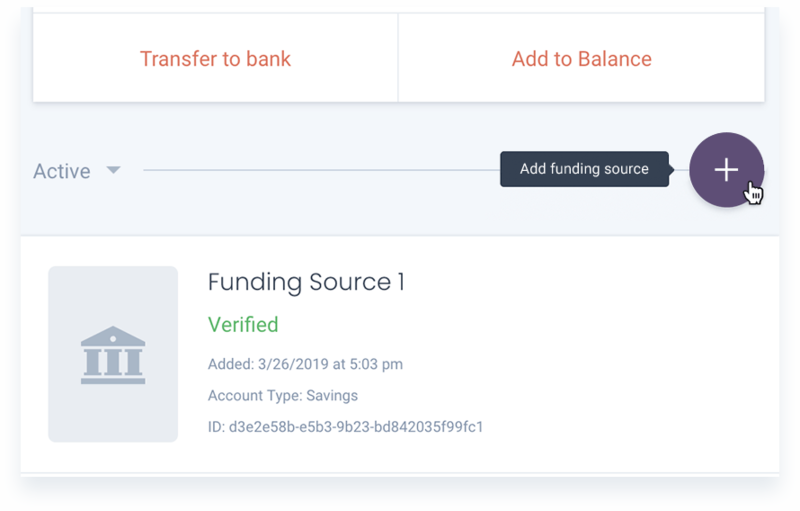 Manage your users’ payment information in a consumable way with an easy-to-navigate interface; deactivate and reactivate users on the fly. Multiple dashboard users can access specific information and download reports relevant to their role. Delegate separate bank accounts specifically for sending or collecting ACH transactions through your application. 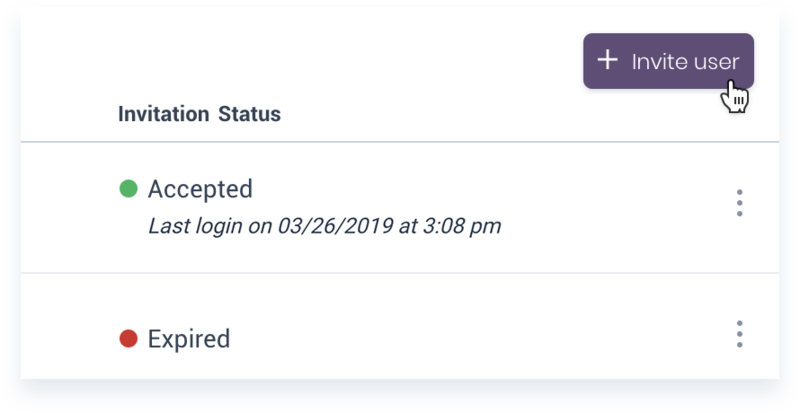 View transactions sent and received across your application. 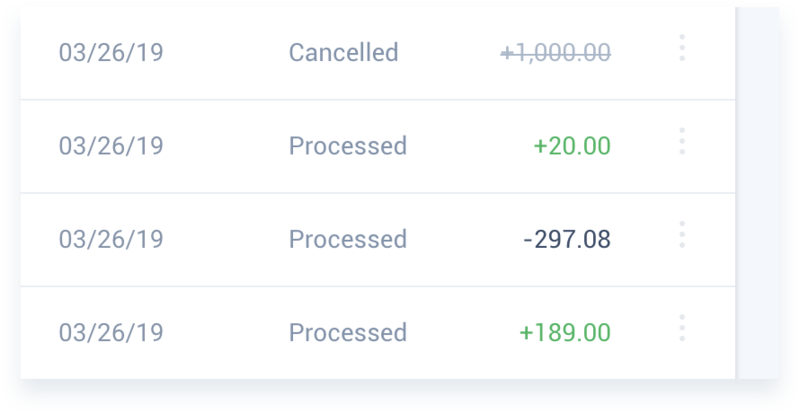 Easily reconcile your payments and confirm transaction statuses without needing to build your own internal display. Gain insight into Dwolla’s philosophy about security and the thoughtful approach we take with InfoSec by reading this white paper. Discover how your application plays with Dwolla’s ACH payment API in the Dwolla Sandbox, a replica of Dwolla’s production environment.